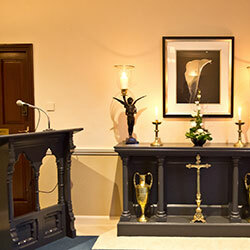 Gilsenans is a privately owned, dedicated family run firm of Funeral Directors. 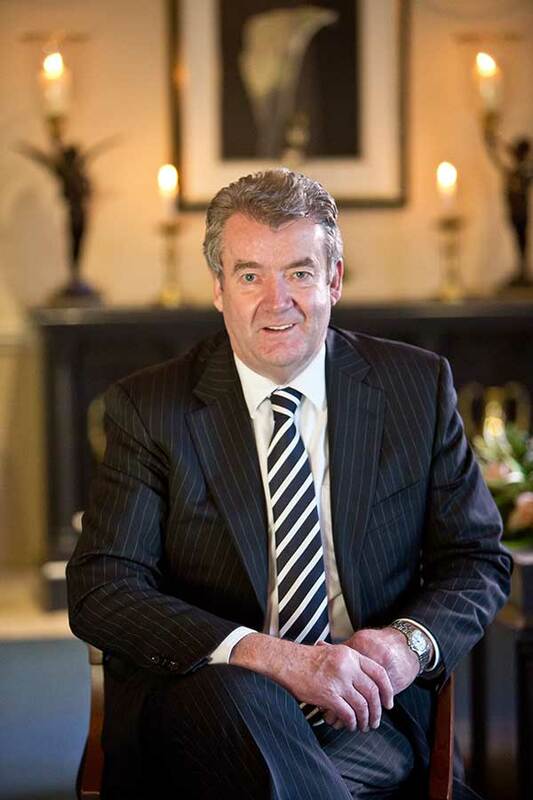 Con Gilsenan, together with his experienced team co-ordinate all aspects of the funeral arrangements with you in a personal, caring and professional manner. 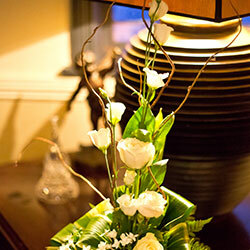 With over 30 years experience as funeral directors we have built our business on tradition and trust. 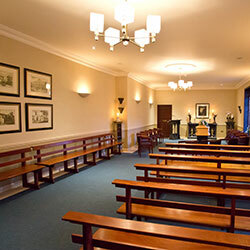 As members of the Irish Association of Funeral Directors (I.A.F.D.) we strictly adhere to their Customer Care Charter, which is a guarantee to you that we implement the highest standards of professional service, organisation and practice. 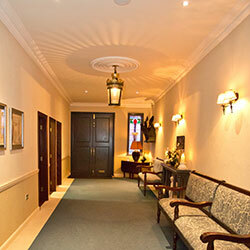 Gilsenans Funeral Home is modern, spacious and comfortable with an air of tranquility. It is also available for non religious and humanist services. 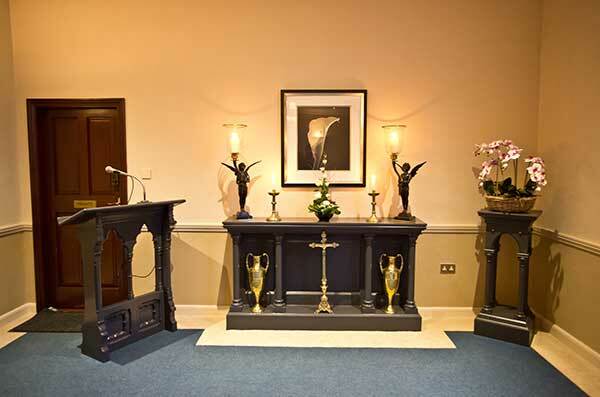 Our office is located here together with our showrooms, where you will find our complete range of coffins from the basic coffin for cremation, the wicker coffin, through to the finest range of Irish crafted and American and Italian coffins and caskets. You will find us located in College Street, Mullingar. Click here to view our location map and our contact details.